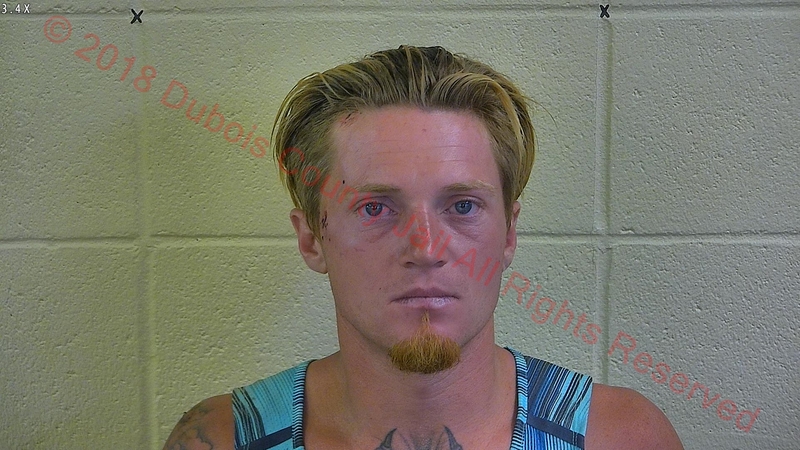 JASPER -- A Jasper man is in jail today after running from officers last night. Police received information about possible drug activity in the parking lot of the Circle A on Newton Street just before 9 o’clock. Officers made their presence known and a suspect allegedly fled on foot. He’s been identified as 31-year-old Brian Kelley of Jasper. Police used a tazer to subdue the suspect and take him into custody. Police say they found about 5 grams of marijuana along with paraphernalia in Kelley’s pocket. He’s charged with possession of those items along with one count of Resisting Law Enforcement.